My favorite thing about springtime is the sights that you get to see. It feels like freedom after being pent-up in the house all winter. I tend to get into reading a lot when the warmer weather comes around. I’m just super unmotivated to peel open the pages of a book during the colder months. Any way, We are back to our slow days after a lengthy hiatus from them with moving and holidays. One thing that really helps me to slow down is getting to relax outside amidst the green willows and the warmer air with a good cook book. Skimming the pages and the picturesque tutorials that make the pages come alive. Oh how that makes my heart-strings turn! Ree Drummond is one of my favorite people. 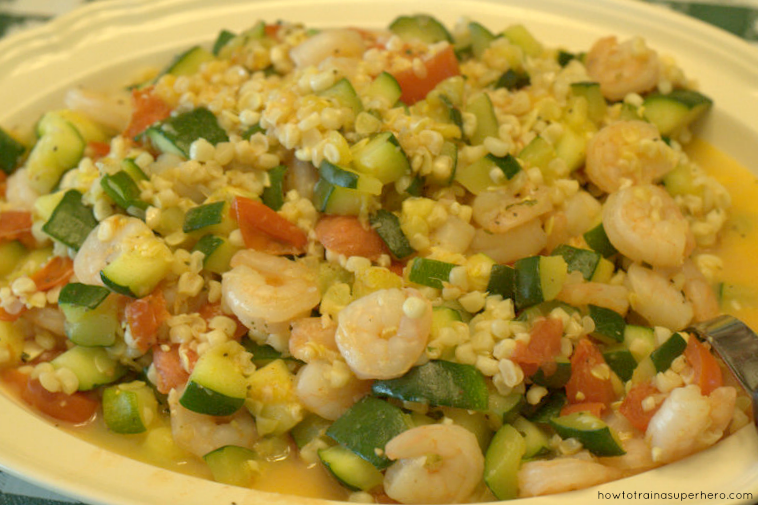 Her recipe’s are always to tastefully done yet simple. My Kid Hero loves curling up on the couch to watch an episode or two. We eat a more gourmet type of lifestyle and Ree always helps me bring that steakhouse charm to my little ole country life. I like to lighten things up a bit during the summer months and there are some good recipes not found online in Ree’s book. Another thing I love to do in my spare time is bake. My hubby would say baking is my thing. It’s most like a stress reliever of the sorts- because what bowl of warm, gooey, sweet goodness doesn’t make life better? Don’t answer that. Cook books make me happy. And in this season of life they are my slow place. They allow me to take a breath where I sometimes can’t seem to find one. So this is what I’m up to lately in the book world. How about you? Who’s your favorite food network cook? I am always so drawn to the artistry on the cover of a book. Most times judging a book by its cover is what gets me interested when choosing a book to read. 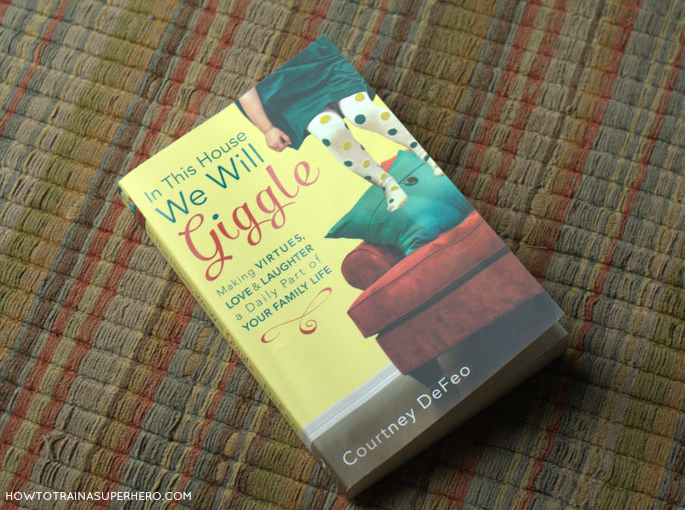 “In This House We Will Giggle” by Courtney DeFeo was a story just like that. I was drawn to the image of the littlest girl in striped tights jumping on her mama’s couch and I wanted to know more about it. In this book Courtney Defeo writes out a devotional for families that engages every member. She walks through her chapters with titles like Joy and Hope with the intent to help families grow in these character traits. Courtney puts the serious stuff that keeps us grounded with the light things that we can’t seem to let go to happen. 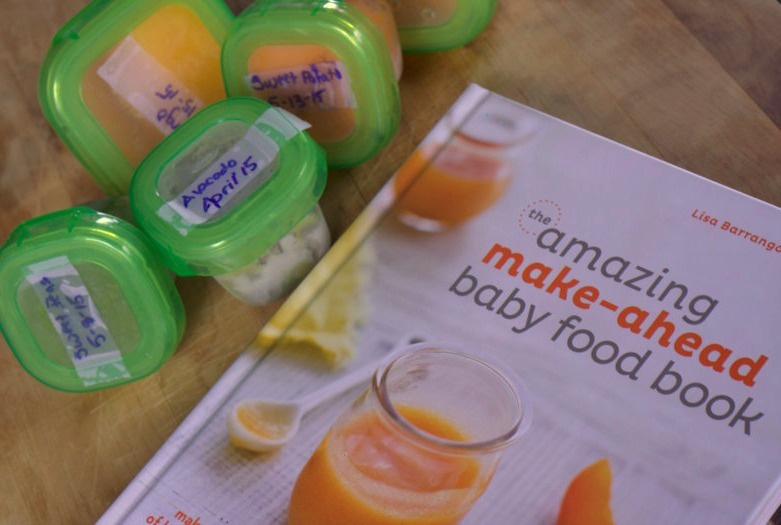 At the end of each section as well as throughout the book, she shares a practical and fun activity for families to expound upon. I was excited to receive this book because it supports my word for the year-Joy. 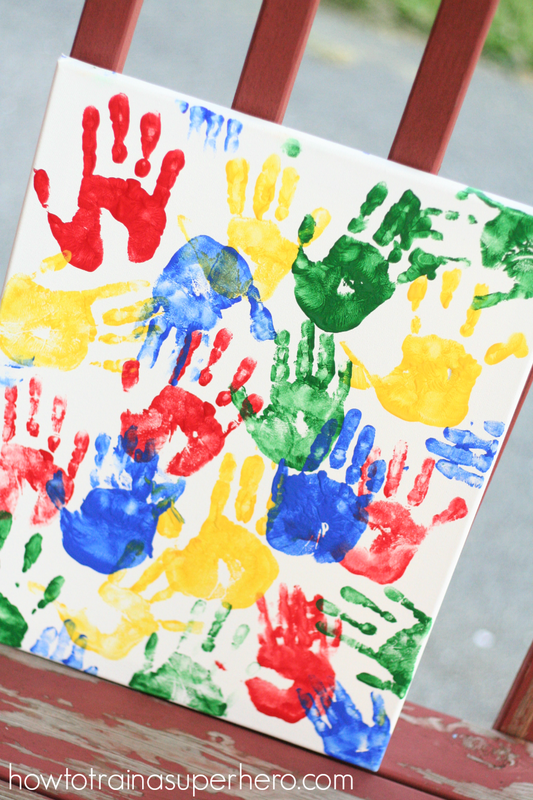 I am most excited to dig more into it throughout the year and reshape our family life. This book is a great book for families who want to be grounded in real life. I think it’s a remarkable tool to have to provide growth. Desperate by Sarah Mae and Sally Clarkson is a great book for mom’s desperately needing validation in their everyday lives from God that they are enough, that God is strong when they are weak and that he is our help. A great book with practical application and an awesome companion for personal devotion! I am also really enjoying Really Bad Girls of the Bible. I love the way Liz relates each story to a modern version of her own. The workbook allows you to dig deeper spiritually in your own life. It is a great companion for a personal or group study. In this book you would think that these ladies would be familiar faces of the bible. However, Liz seeks out the women we aren’t familiar with, the one”s we haven”t thought of, like the woman caught in adultery, and allows us to invite in our likeness to these women. It is such a challenging book to study and work through but brings much growth from the first page. This is a book that I have been wanting to review for some time now. What drew me to reading this book was honestly the foreword by Mark Driscoll. I know Mars Hill tobe a very reputable and credible church according to my own experience. My home church is under the Acts 29 network and our Pastor there does a lot with Pastor Mark. I knew this book coming from a Pastor of Mars Hill would be good. I knew it would be good, sound, solid information, convicting and encouraging. Now Dear Son is a book written for men by a man. Inspired by letters to his deceased son, it encourages the fatherless man from a sonless father that even though growing up in part of a male influence may have been difficult it is not the end all. 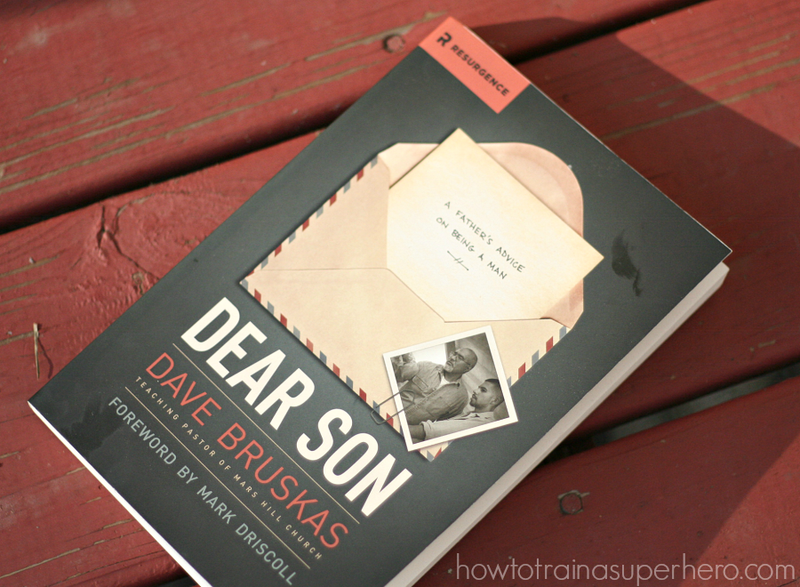 Dave Brukas addresses some crucial conversations that a father should indeed have, at some point in life, with his son. Things like knowing first who God is and how that makes him a special man, imperfect and flawed, needing the redeeming grace of a savior. Dave Brukas has dedicated his life in light of the lost of his baby boy, to serve men who have carried the hurt of not having a father or one that was emotionally unavailable and men who have been misguided through life’s circumstances. He is committed to help them realize that there is purpose in their stories and encourage them as men to be good men of valor and integrity leaning and gleaning from the word of God and its truth. A heart wrenching book for a mother of boys and understanding this great love from God that this man has chosen to display, I would recommend this book for father’s, mother’s, and sons. 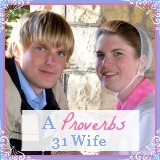 It is a wonderful enlightening for women and very encouraging for men. I received this book from booklookers in exchange for my review. This book was fresh, humorous and inviting. The cover caught my attention with its colors and the title left me curious. Patsy is a member of the woman of faith and writes this book in a devotional form. Her idea that life is like a pin wheel that twirls one way or another is central but Patsy brings the need for Jesus as a core value. This book was written to help those like me and you get back to the important things in life by talking about the difficult things, digging deep to find the root, then inviting Jesus into those hard areas of our lives. What I like about this book is that Pasty is whimsical and truthful, I chuckled a lot. She gets right to the point and her point is that through the ups and downs of life you need Jesus; without him the pin wheel will more than likely keep spinning and leave you overwhelmed and all twirled out. There is peace in Christ that surpasses all understanding. 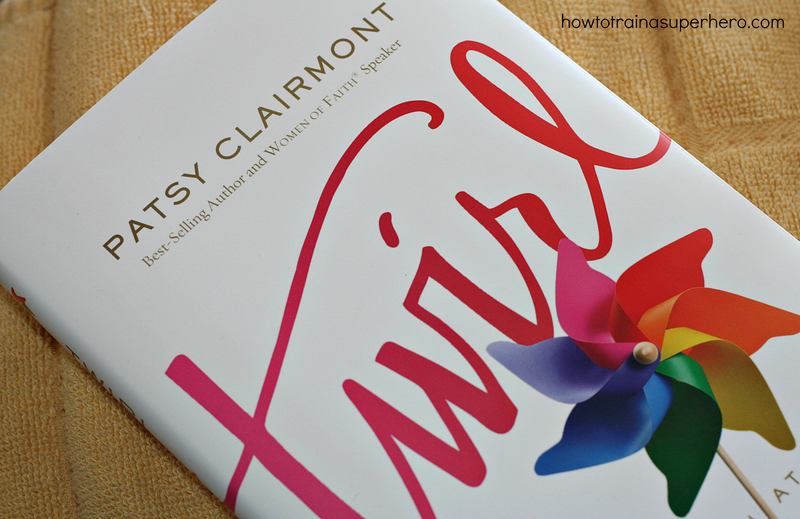 I’d never heard of this book prior to this review but I will gladly read more books by Patsy Clairmont. I love reading! And believe it or not I love learning. 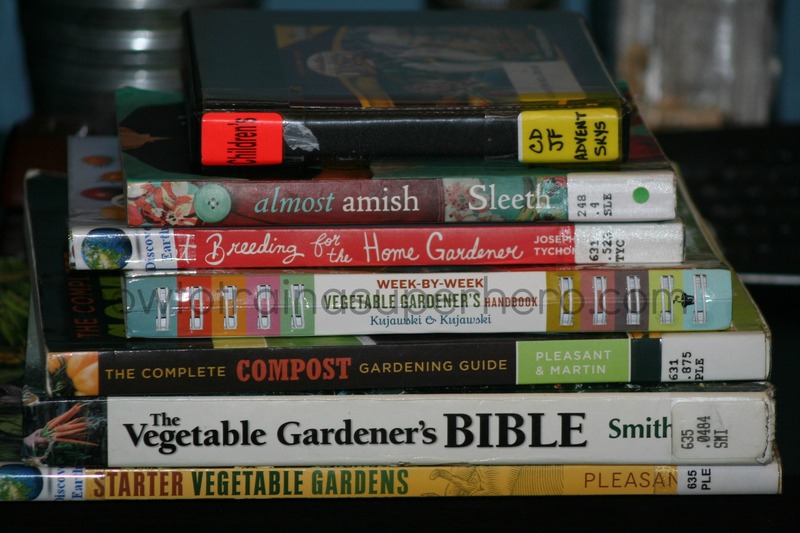 This month I’m preparing my garden journal for the growing season. I’m so excited about this! We’ve also taken out a bunch of Odyssey Cd’s for listening at night and car trips. 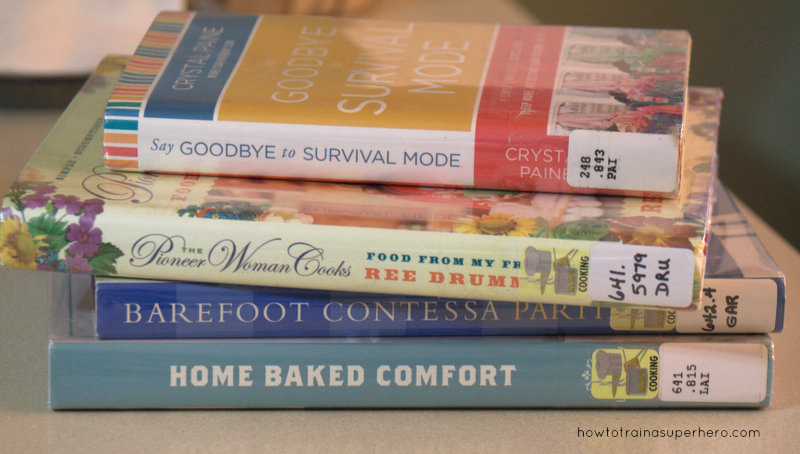 My goal is to read more books in 2014!